Santorini was just about as beautiful as beautiful can get. 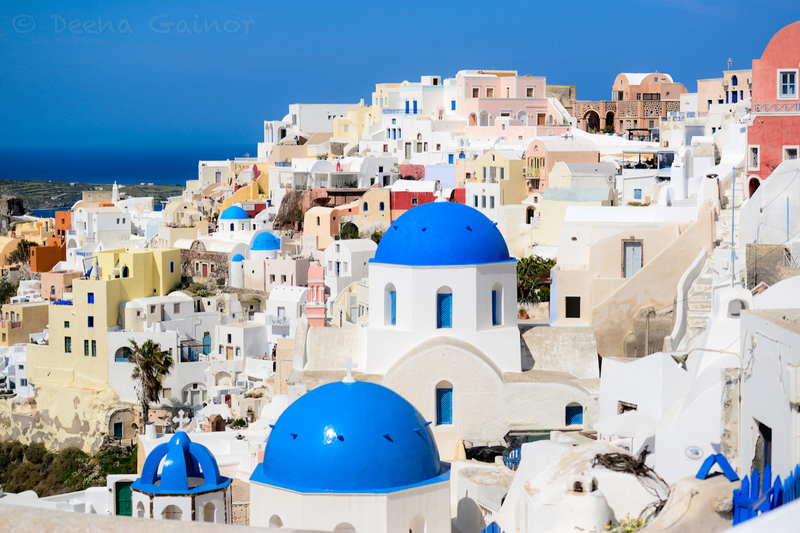 It is an island off the coast of Greece, and all of the building are white, with domes on top that are blue in color. The blue ocean can be viewed from every side, and you can even see other islands in the distance if the fog is not too heavy. We stayed in a condo with a gorgeous view of the sunset and of the ocean as well. There was a jacuzzi, a pool, and table and chairs outside on the porch. At night, all the lights were lit and it was so peaceful and beautiful I just wanted to live there forever. 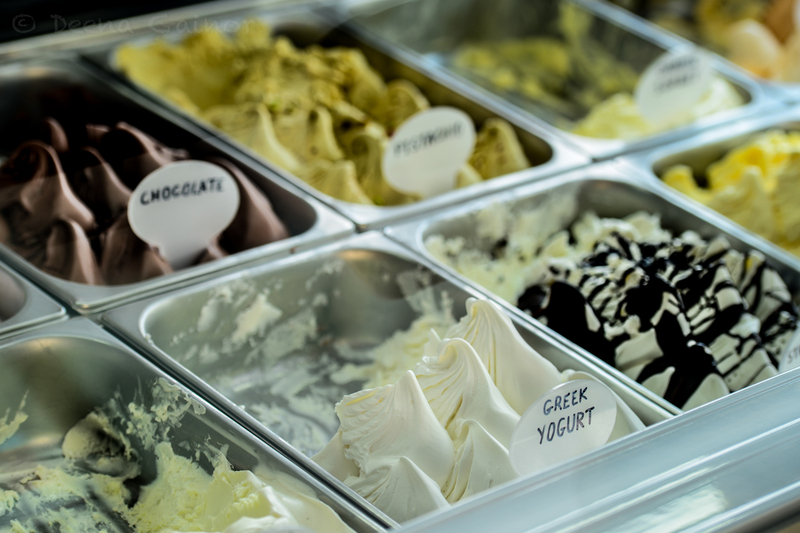 There was a really special gelato place in Santorini called Lolitas, which had the best gelato in Greece. There weren’t a ton of flavors, but the flavors they did have were beyond good, and we went there WAY more than we should have. We spent all of our time in Santorini just hanging out, exploring the island, and eating at great restaurants. We even watched Jaws, which explains why I don’t like the ocean as much as I used to. Speaking of food, Santorini, and Greece in general, has some really good food. They cook their lamb on a rotisserie the whole day, and it is succulent and dripping with flavor. Then, they pile it onto a toasted pita, and you could put veggies (yuck) and Tzatziki sauce (yum!) on the pita. They’re called gyros, and they’re AWESOME! They would also put fries in as well. Santorini is such a beautiful island, you might not ever leave. It’s got great food, beautiful beaches, a great gelato place, and even more. If you ever are thinking about going there, what are you waiting for?